Immediate and very fast access to extensive Data Offer of EO DIAS. 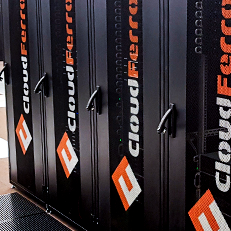 20 powerful VMs with 5 additional dedicated VMs with GPU support for parallelized computing. Potentially: easy increase of VMs by tens of nodes. Publication of results via object store. Easy and fast access to extensive EO Data.